St. Peter Lutheran Nursery School was founded in 1997 as an outreach of St. Peter Lutheran Church. We are a Christian preschool serving children from 15 months to 5 years old. Our goal is to foster the positive development of the whole child and strengthen each child's sense of worth. 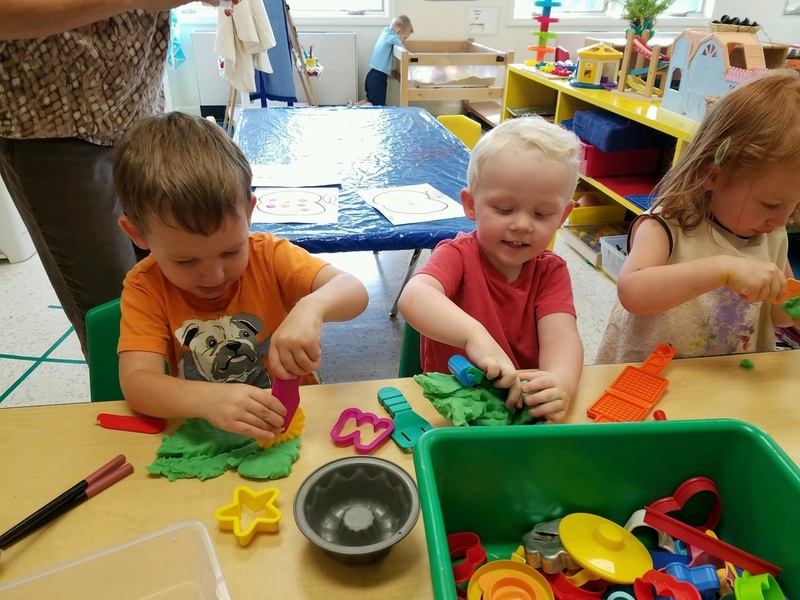 In its atmosphere of Christian love, our school responds to the spiritual, physical, emotional, intellectual, and social needs of the preschool child. St. Peter Lutheran Nursery School operates as a state licensed and inspected program. We are a nonprofit, church sponsored nursery school. We admit students of all religious, racial and ethnic backgrounds, and do not discriminate in the administration of admissions or educational policies.